Valentines' Day International Giveaway !!! ( CLOSED ) | The Shopaholic Diaries - Indian Fashion, Shopping and Lifestyle Blog ! Valentine's Day is just 2 weeks away, I am sure you must have started planning how to celebrate it with your partners and Singles must either be cribbing about not having a friend or Like Me- must be indulging into some Retail Therapy to pamper themselves. And well if you are still worried about not getting any gifts this Valentines', I have something to cheer you all up. 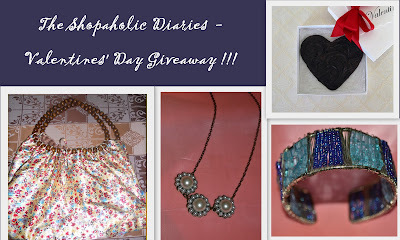 "The Shopaholic Diaries- Valentines' Day Giveaway !!!! " 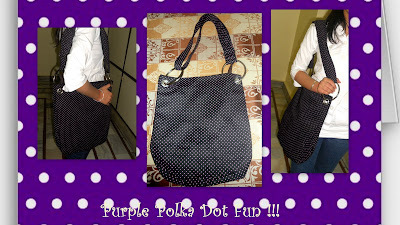 Participating in this giveaway 1 Lucky person would win a lovely bag which would glam up your outfit for sure. 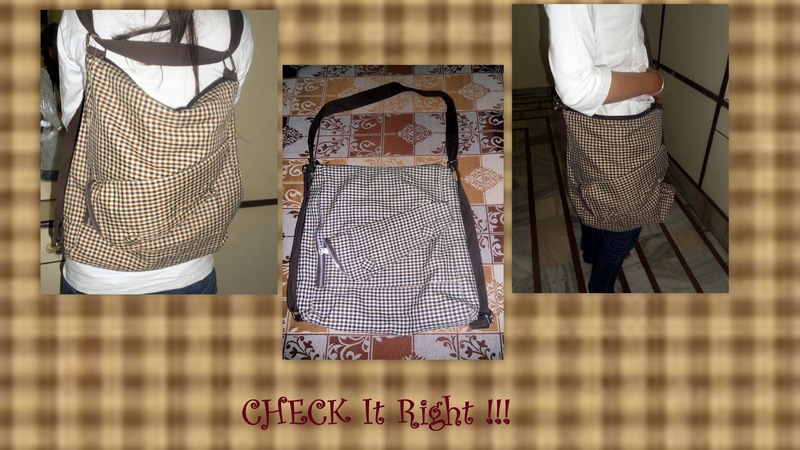 And infact I am giving you a choice to choose one out of the following 4 bags. Also you would get handmade chocolates and following 2 accessories ( a bracelet & a necklace) sponsored by Sakshi from Dazzling Bling. The rules for the giveaway would be simple as always. Compulsory Step- Follow my blog via GFC ( google friend connect ). 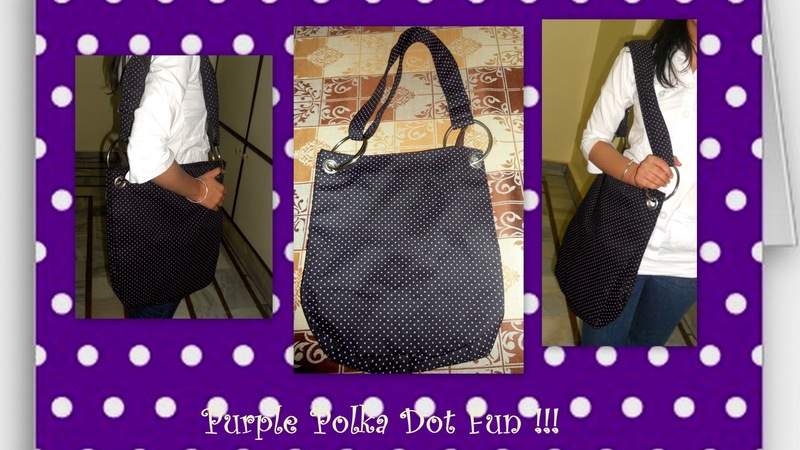 Like Sakshi's page- Dazzling Bling . 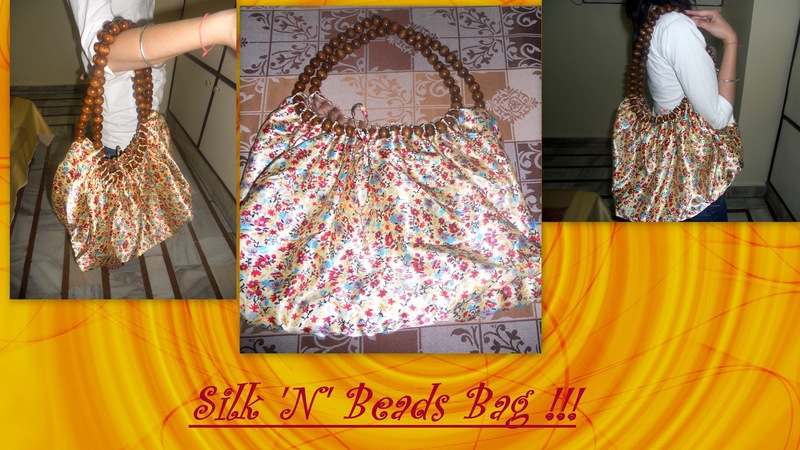 Like my Facebook Page- Shopaholic Me and Sakshi's page- Dazzling Bling to get 2 extra entries. Share about the Giveaway via Twitter or Facebook to get 2 extra entries. So in all you can have 8 entries. The giveaway is open INTERNATIONALLY and would run from today ie. February 4 , 2012 to February 20, 2012. And I would announce the results ie. 1 winner selected via Random.org around February 22,2012 via Email and on my blog. Good luck to everyone. Keep visiting for interesting posts & updates. Really cute giveaway! I'm following you with Bloglovin' now! P.S : come and check my cooking blog and let me know what you think of it! Have posted in sidebar too! Nice giveaway, enter me, please! wowow..chocolates are to die for! Do check my blog out too! And have shared the badge in the sidebar! Choice of Bag: No.2 Check it Right! Hey already following you via GFC! Done the Compulsory Step as m Following ur blog via GFC ( google friend connect ). Liked both Facebook Pages Shopaholic Me and Dazzling Bling. Share about the Giveaway via FB. i am following your blog through gfc,liked both the pages,and shared your giveaway on facebook. blog link: not done this step as i still have to figure out how to add it in sidebar. 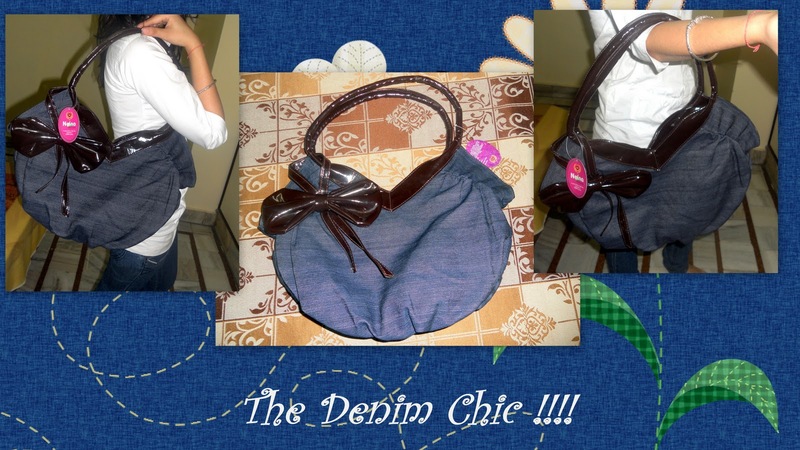 choice of bag: option 1 the denim chic bag, as it defines my style. Following you through GFC & done all the necessary. Would love to win this bag because I am a perfect female,who wants to be complimented,noticed,asked about her fashion,style,and a big time shopper,So if I win this bag,definitely all heads turn to see me.This bag is the embodiment of incomparable savoir-faire and quality.In love already !" Hi,Happy valentine's day!!! done all the necessary. So cute(: but, I'll left this for other girls, hope the right one wins! Waiting for valentine's day :)Nice collection of bags ! I am hosting a giveaway on my blog,hope you participate :)here->Giveaway time!! Grabbed you giveaway button on bootom of my blog. Liked both the pages...and here is the rest! hey tried to add ur giveaway on my wordpress site:http://momsblessings.wordpress.com/ but not able to see it.not sure if wordpress suports it or not..
Hey Nitika ENTER ME plz..!!! IMBB Fashion Contest Entry !! OOTD- what I wear to college !!! Mini haul from Urbantouch.com !!! How To Shop Smartly During SALES ?? ?